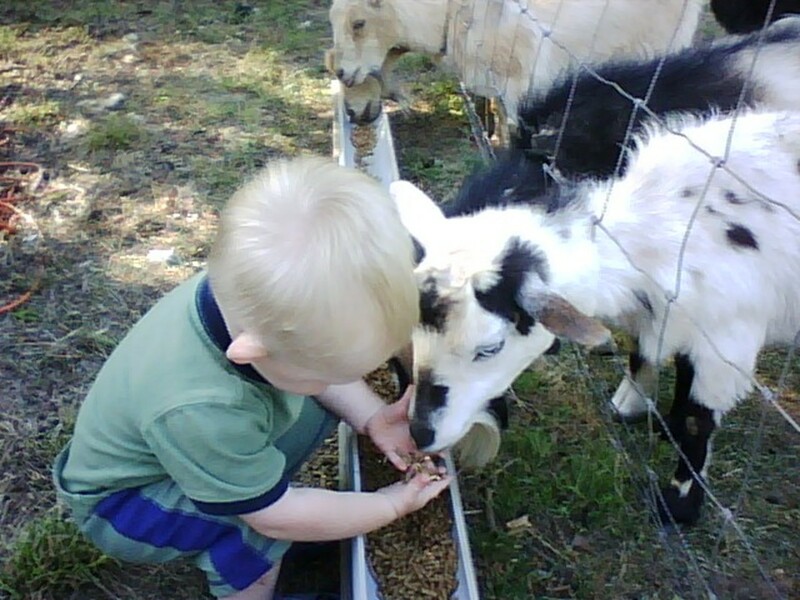 Toddler feeding Nigerian Dwarf goat by hand. 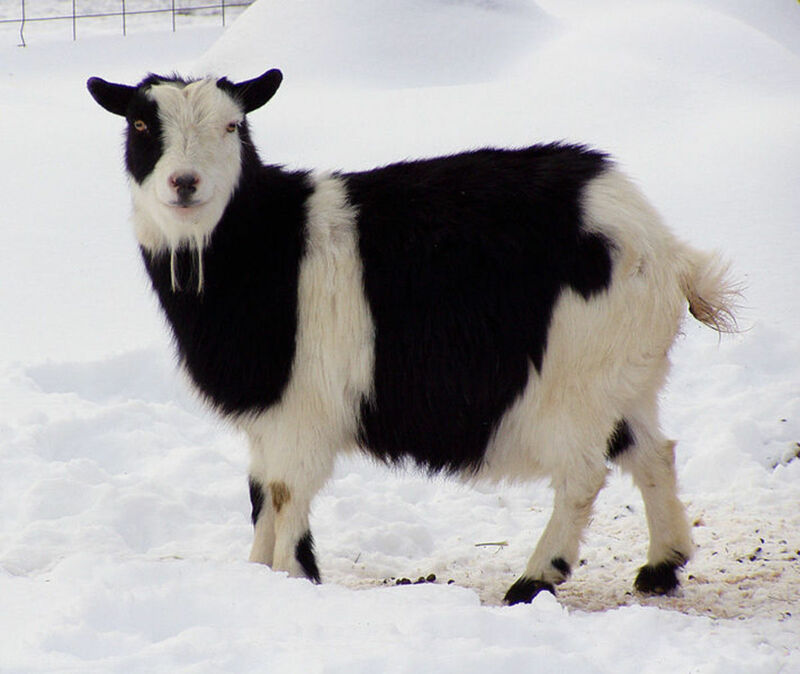 As with all goats, Nigerian Dwarf goats do not require much in the way of care. They can thrive with simple housing, fresh water, and a balanced goat feed. Providing them with plenty of room to graze on good grass and brush also makes for a better herd. We keep a small herd of registered Nigerian Dwarf goats on our farm here in West Georgia. We manage our small property by cross fencing and rotating the herd. Temporary feedlots built with wire panels also help out with forage in the winter. These goats are pretty small when grown, about 18-21 inches at the shoulder. They are easy to tame and great around kids. We can walk up and pet all of our goats without any special attention other than routine feeding. They are nice for a small farm as they stay small and docile. Nigerians are a dairy breed, and can produce large amounts of valuable milk. This goat's milk can be used to make a variety of consumer items such as cheese, soap, and lotion. We recommend this breed to anyone interested in getting a goat. We suggest visiting the NDGA website for recommended breeders in your area. 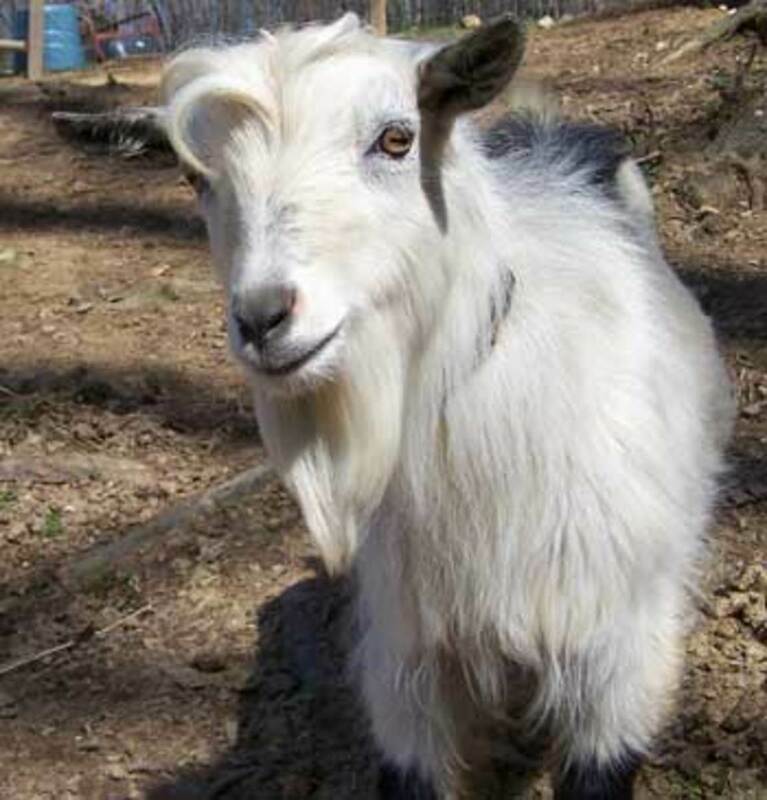 As one would find with most goats, Nigerian Dwarf goats do not require much in the way of care. When planning housing for your goats, your local climate should be considered. Here in the South a three sided shed with a good roof is fine with our mild winters, but your region may require a more insulated structure. Anything from a large doghouse to a small shed should do the trick depending on your needs. The housing should provide enough room for your goats to move about comfortably, and they seem to love being up off the ground. One important thing to remember when dealing with goats is that they are very curious and will nibble on everything. When I say everything, I mean everything! Make sure you don't leave anything exposed or loose that you do not want to be nibbled, or that could harm your goats if nibbled. I think that their nibbling habit is why some people believe they will eat anything, like tin cans! Not true, by the way, they seem to harmlessly nibble at everything while only really eating mostly feed and plants. Ensure the safety of your goats by checking their pasture for toxic plants. Small herd of Nigerian Dwarf goats. 1. Make your fence extra sturdy. Goats love nothing more than ram, jump on, and rub their sides against the fence, if it is not strong enough they will not stop until they knock it down. 2. Use locking gates with extra safety clips. Goats are notorious escape artists. I have personally had countless latched gates be opened by a smart goat. Open gates tend to let the entire herd out! 3. Goats will eat or destroy anything inside the fence. They will also eat anything outside the fence that they can reach. 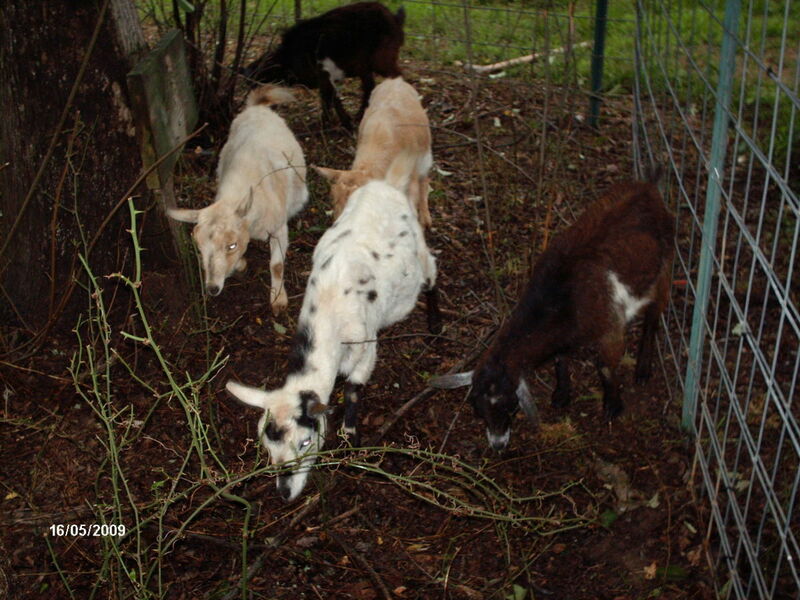 Never fence in plants or trees that you want to keep, goats will eat any plant they can reach. Many landscaping plants can be toxic. Also remember that goats love to climb, rub against, and hoof beat everything in their path. 4. Check your pastures for toxic plants. When you build your new fence, be sure to check and remove any plants that might be poisonous to your herd, a list of toxic plants can be found at the link below. Goats love to climb and play king of the mountain. Feeding goats properly is as easy as providing a balanced goat feed daily. Goats will also do better when allowed to actively forage in a safe pasture. Feeding goats properly is as easy as providing a balanced goat feed daily. A nutritionally appropriate goat feed can be found at your local feed and grain store. Use a feed trough to spread the feed out for proper distribution. Your trough should have enough space for the entire herd, otherwise only the most dominate goats will be able to eat. While the addition of forage can certainly enhance a goat's diet, a proper goat feed is really all that is necessary. When it comes to a goat's diet, forage is really their primary interest. They love a nice pasture, where they can nibble on grass and weeds. Goats are generally not very picky when it comes to forage. When a herd has proper forage, feeding a small amount of goat feed each day, along with a vitamin supplement, is all that is needed. Do you keep goats on less than 5 acres on your farm? If you plan to breed registered goats of any type, be sure to buy stock from a reputable breeder. 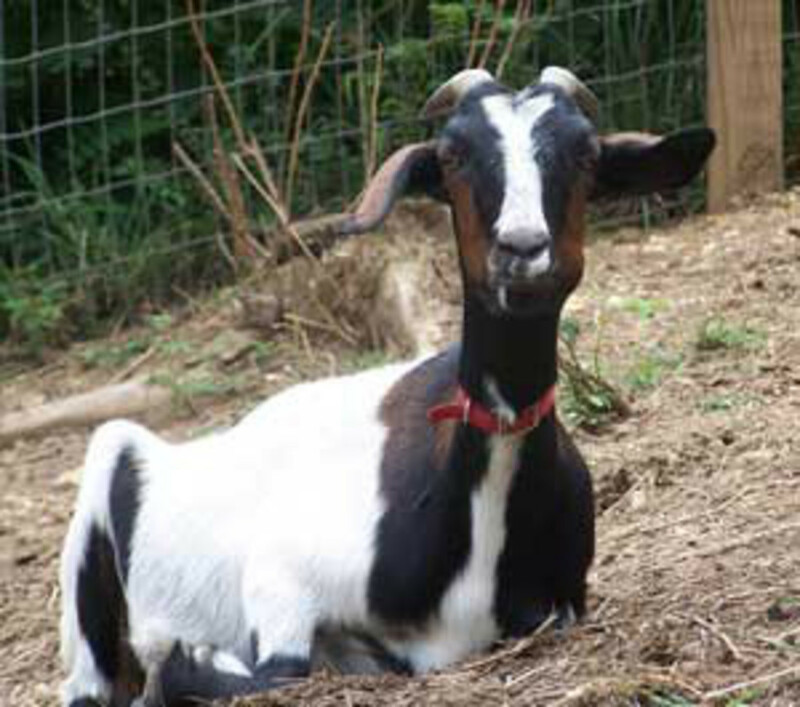 There are many goat breeder associations on the internet you can use to find a good breeder. Visit as many as you can and take your time choosing breeding stock. 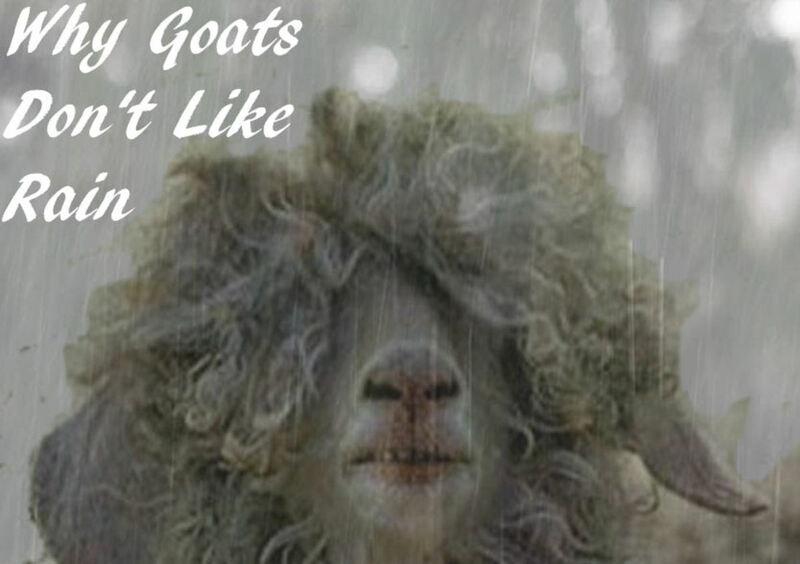 You may also want to go to a goat show and view some of the best, but do not buy goats at a show. You can make some good contacts and visit the farm to view breeding stock before any purchase. Visiting the farm will give you a great opportunity to assess farm maintenance, management practices, and general overall conditions at the farm. A clean, well managed farm normally has a healthy, well maintained herd. It should also be noted that goats are herding animals. When starting out with goats, I strongly recommend buying at least two or more. Starting out with multiple goats allows them to fulfill their natural urge herd together. This can help reduce the stress of newly adopted goats. 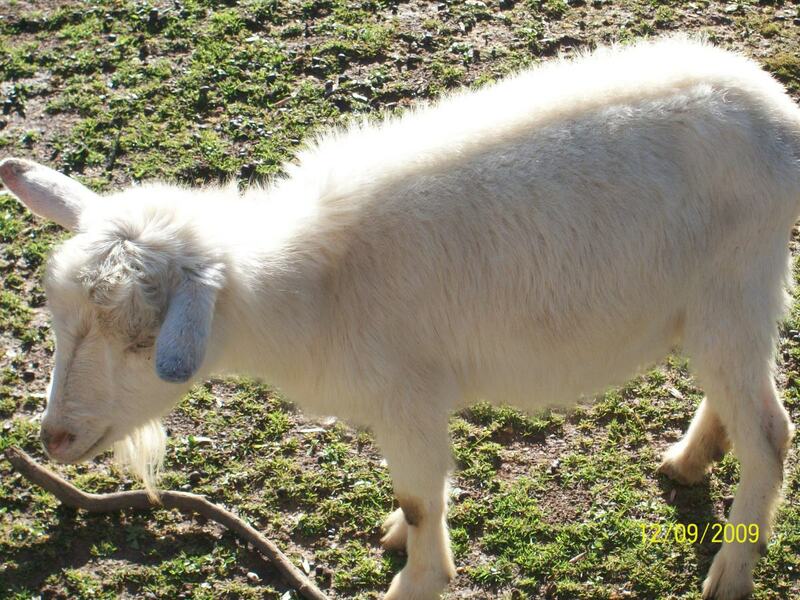 White Nigerian Dwarf goat in pasture. 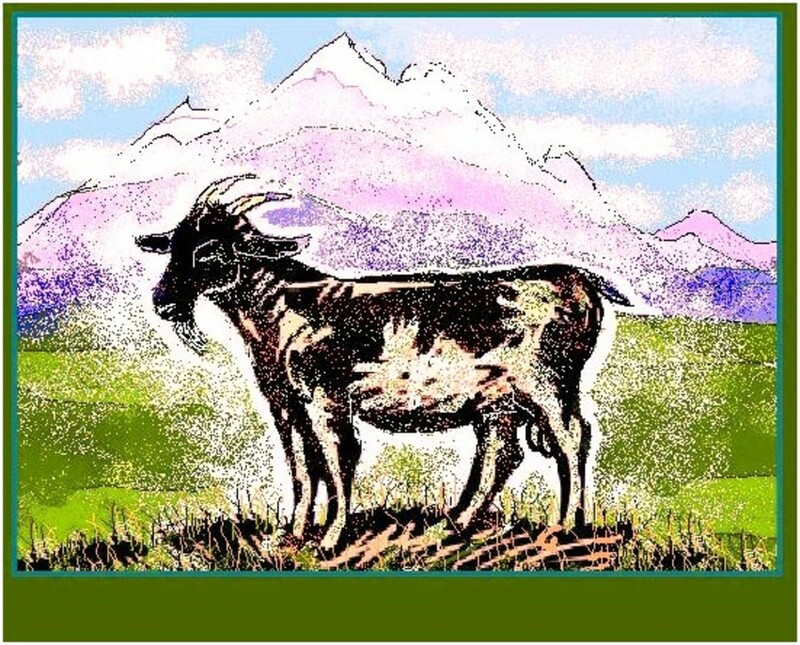 Take this awesome true/false goat quiz! When it comes to forage plants, goats will eat just about anything. 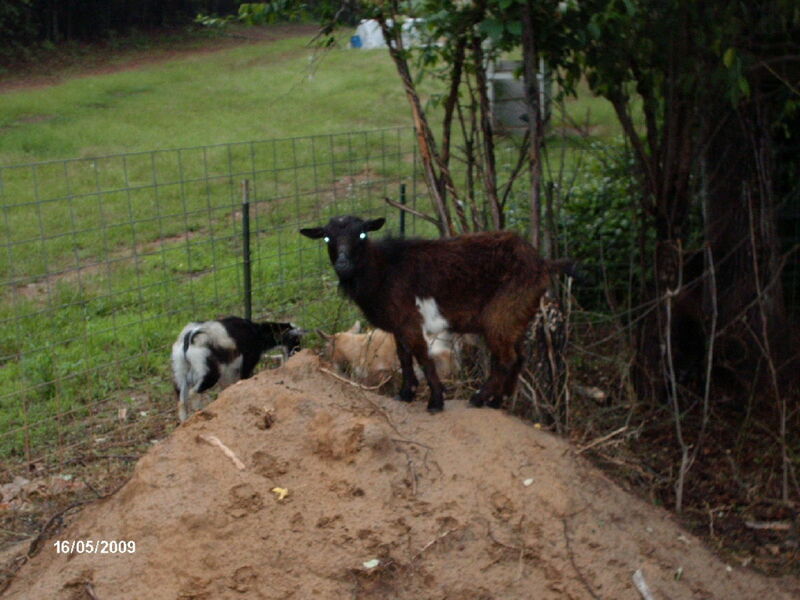 We were not prepared when we purchased our first two Nigerian Dwarf goats. We ended up holding the two goat kids in our laps for the short drive home. Since that first goat pickup, we have improved our transportation equipment. After trying a few different setups, we settled on a extra large dog kennel. A kennel works great for transporting smaller sized goats, and most of them even fold up for storage. The one glaring downside is that a dog kennel will most often have a slippery floor. Goats have hooves, and hooves and slippery floors do not mix well. A simple solution is to put a thick layer of hay or straw on the floor of the kennel. A small rug also works well, as long as there are no loose parts. 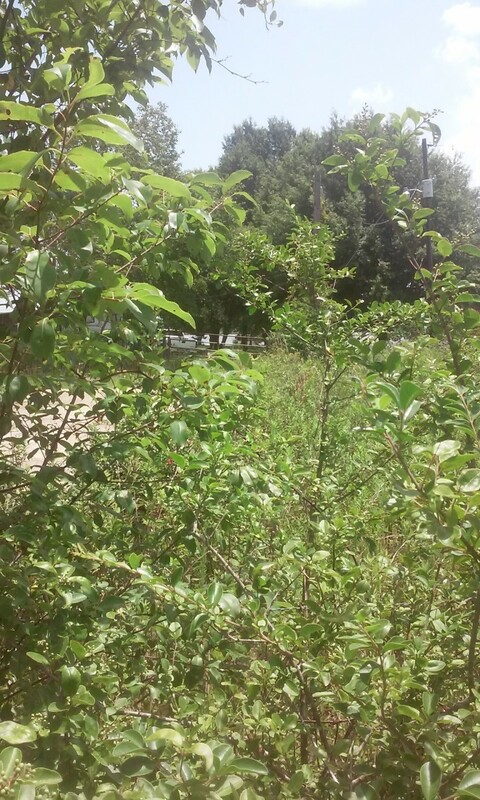 This overgrown pasture is perfect for goats. While goats are generally pretty hardy animals, they do require the occasional visit to the vet. We live in a rural area, with a thriving agricultural industry. In our area, finding a veterinarian that cares for goats is quite easy. However, this may not be the case in your local area. Be sure and locate a vet that will service your herd before you purchase your goats. This will eliminate the stress of trying to find a well qualified goat doctor during an emergency situation. 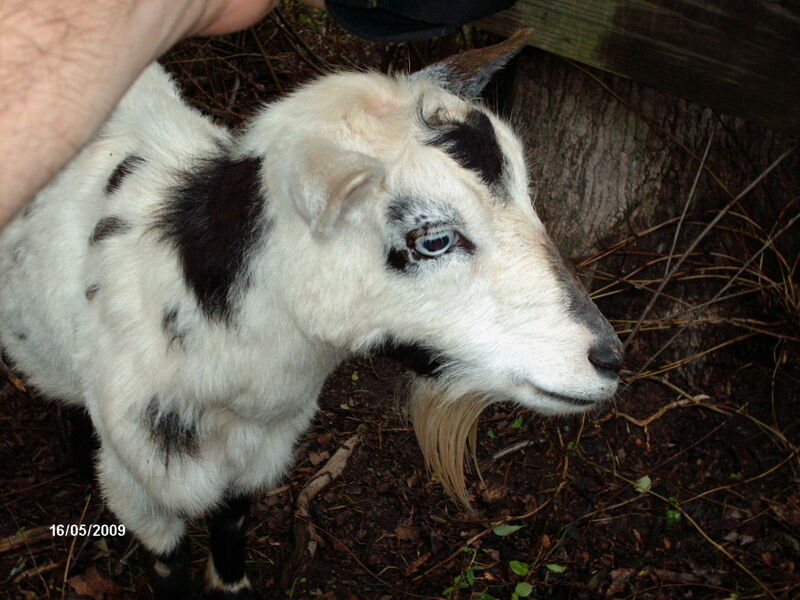 All goats should have a series of CDT shots, which is a vaccination regimen that protects them from common ailments. Consult with your veterinarian to determine the correct timing for these vaccines. While goats are generally pretty hardy animals, they will occasionally require a visit to the local vet. 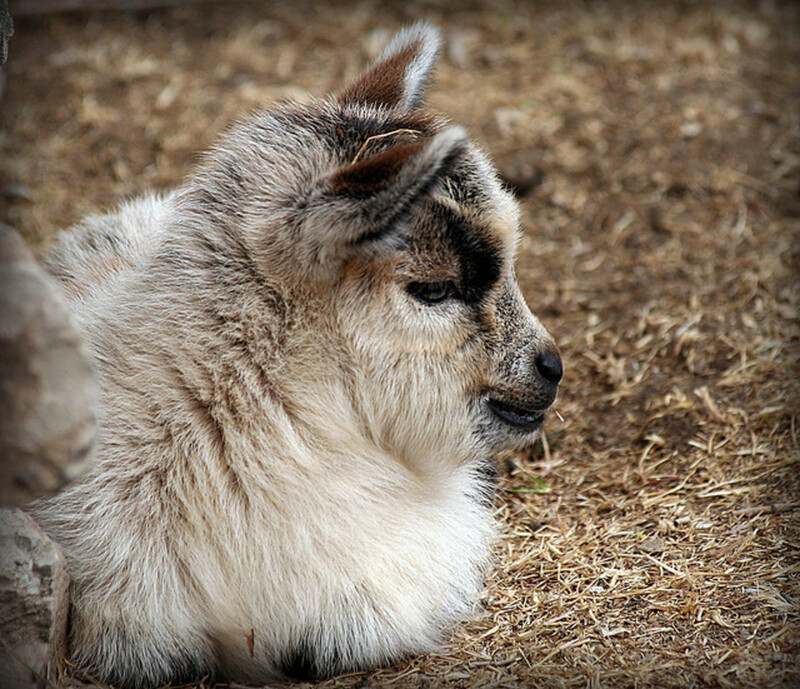 As with most livestock, Nigerian Dwarf goats are fairly easy to raise and maintain. They only have a few basic requirements and most goats are pretty tough. Even so, a good book on Nigerian goats is always great to have on hand. I own many books on the subject, and in my opinion, this book offers the most bang for your buck. It covers many useful topics in an easy to follow format. I find that I still reference the material it offers several times per month. Be sure and plan ahead by building a secure fence and proper housing prior to purchasing your first goats. Also, make sure you have a balanced goat feed on hand. Having a proper way to transport goats and a preferred veterinarian on speed dial will also make your life a little easier. When following the tips above, you should have a smooth transition into the life of a goat herder. Cute article. I loved the quiz.